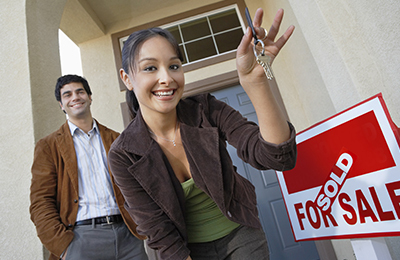 Home buyers are best served by a “full service” real estate professional who partners with them from A – Z. Representation at your Close of Escrow signing. I will be there with you!